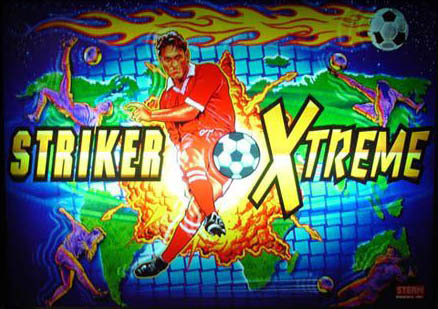 This is a beautiful, full and complete non-ghosting Pinball LED lighting kit for the Stern Striker Xtreme Pinball Machine. 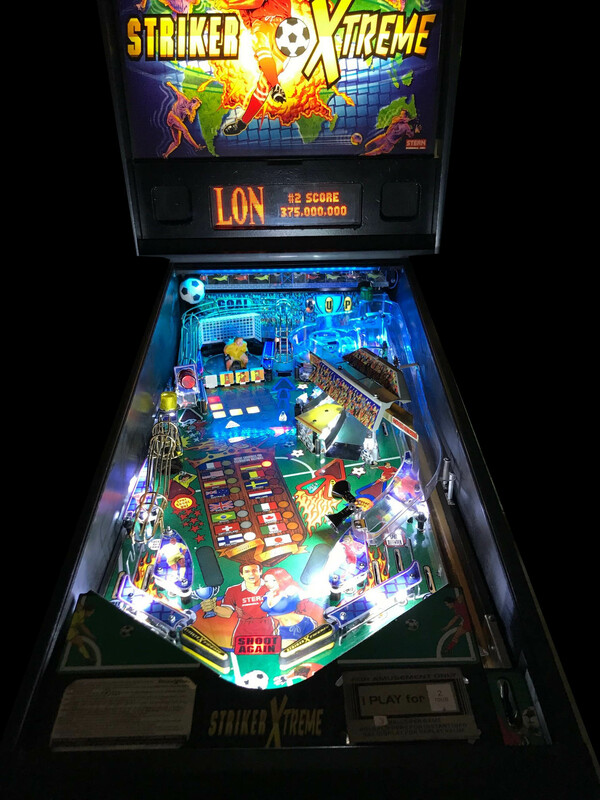 This kit will include all the LEDs and lighting needed for the inserts, flashers, and general illumination. 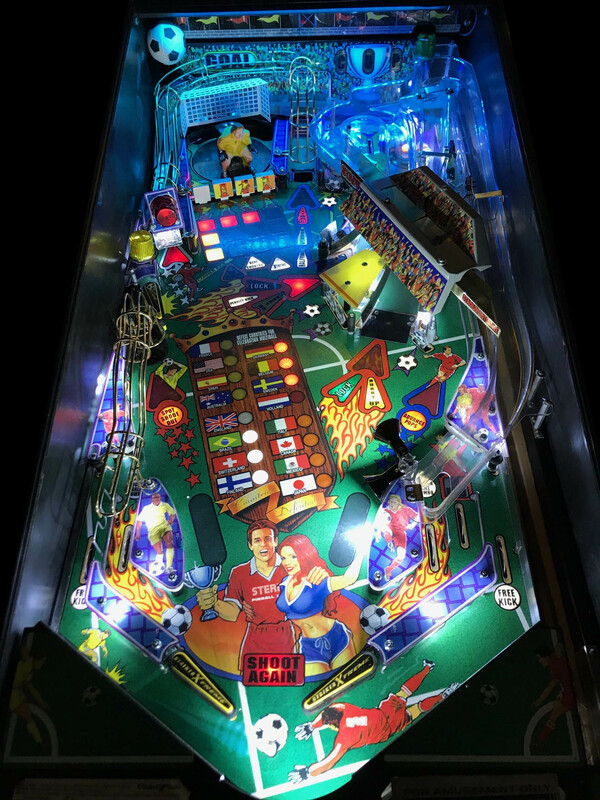 You will also get PinballBulbs exclusive no solder plug n play light strips and spotlight kits to light up the center of the playfield that usually has no light.